Oregon Cancer Alliance brings together the leading cancer specialists to provide coordinated expert care. Patients are guided through the treatment pathway by trained navigators using expedited scheduling. 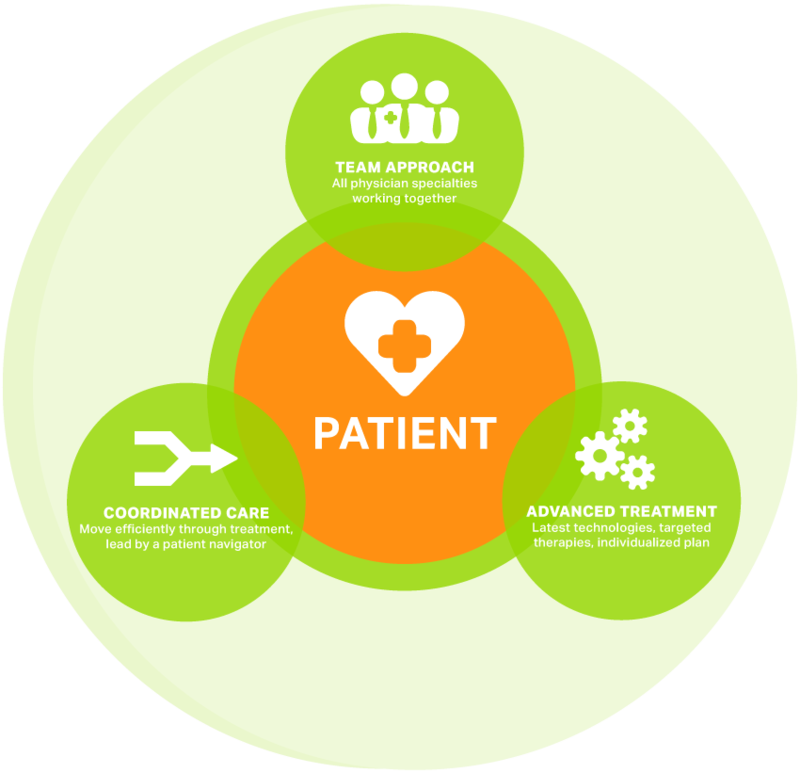 Physician teams collaborate together to provide every patient the very best care.